Oil and Gas news: Stay up-to-date with the Implico newsroom. 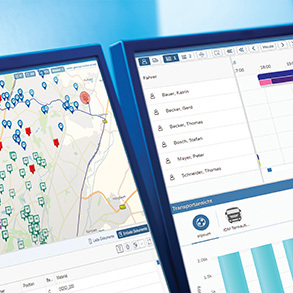 From April 2 to 4, the software and consulting company Implico will attend International SAP Conference for Oil and Gas in Milan with the motto ”Driving Intelligent Downstream Processes – from Vision to Value“. At the conference, the digital transformation specialist will show the downstream industry how to make its processes fit for the future. The tools for this trade are the SAP solutions by Implico as well as SAP certified apps, that help oil and gas firms to become more customer-oriented. With presentations, system demos and a workshop together with SAP, conference sponsor Implico underlines the importance of the event as well as the long partnership with SAP. With immediate effect, Tim Hoffmeister takes over the newly created position of Chief Executive Officer (CEO) of Implico Group. In addition to managing the finance and controlling department, he is now also responsible for the administration and human resources divisions. Tim Hoffmeister joined the software and consulting company, which specializes in the downstream oil and gas industry, as Chief Financial Officer (CFO) in September 2018. 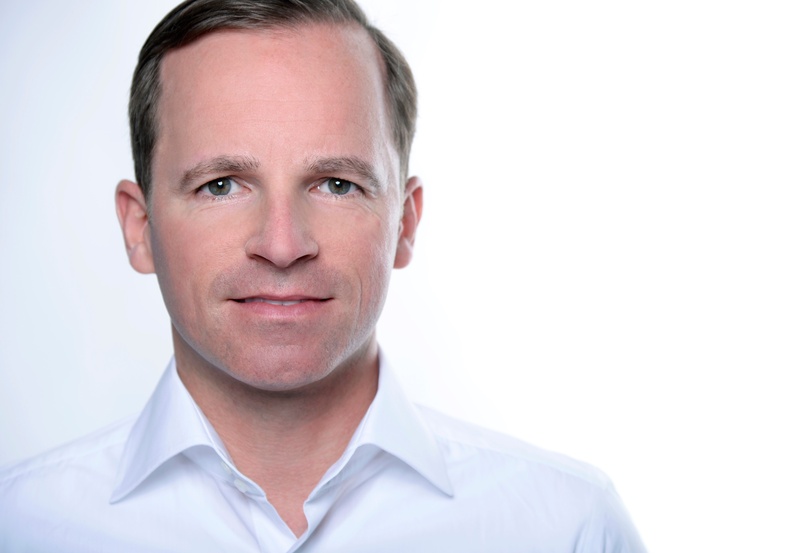 Since then, he and his fellow managing directors Stephan Buhre, Thomas Ernst and Torsten Peter have driven the firm’s realignment and repositioned its innovation section. 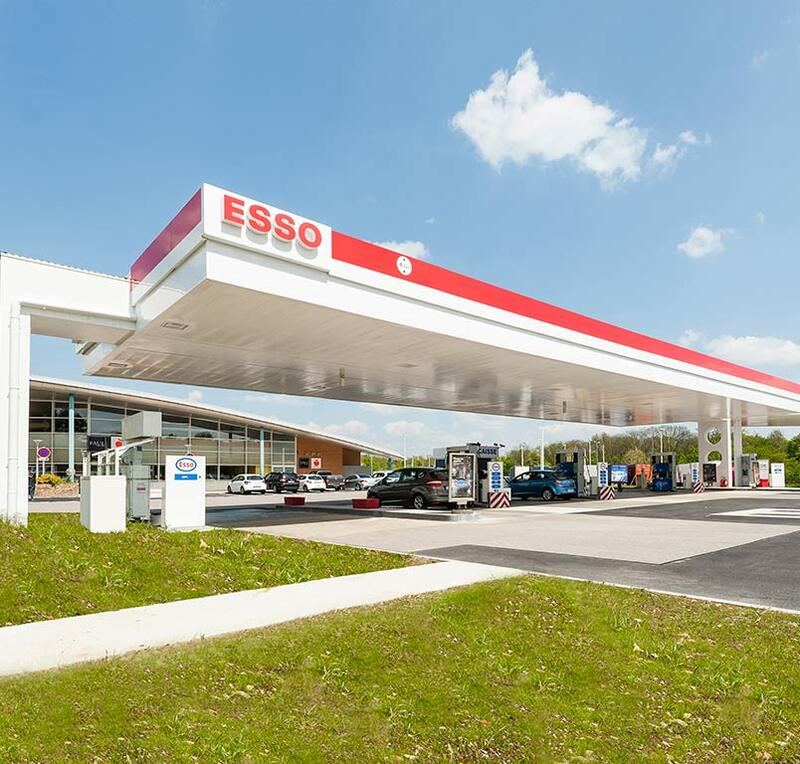 The international software and consulting company Implico has integrated 88 service stations into Certas Energy’s existing system landscape in France. The key to the success was a combination of two factors: Firstly, the company’s SAP consulting expertise in the oil and gas business. Secondly, its cloud solution iGOS (Implico Global Operation Services). Together, they enabled the setup of a secure service station supply and a quick linkage to the existing infrastructure. Only six weeks passed between the start of the project and the first successful booking. 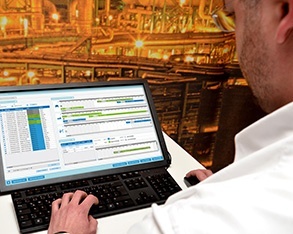 International software and consulting company Implico once again is the leading provider of terminal automation systems in Europe, the Middle East and Africa (EMEA). This has been shown by the latest analysis of the ARC Advisory Group published in October 2018. According to the regularly published study, Implico has been number one in the terminal automation systems business in the EMEA region since 2010.